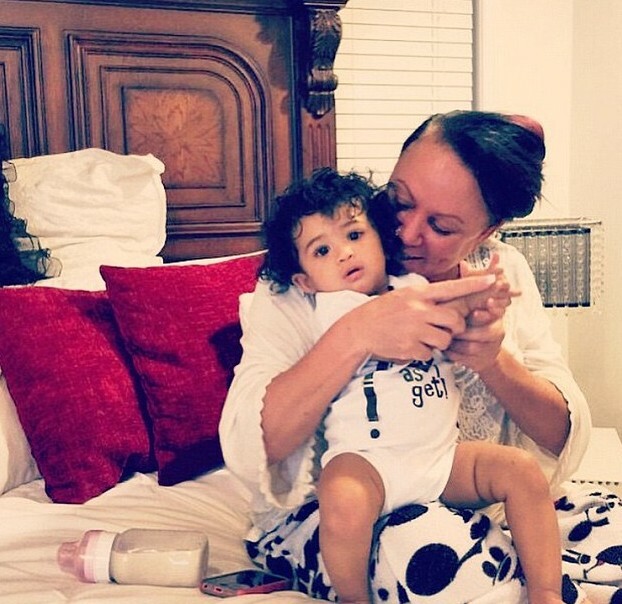 Chris Brown posted a video footage of his 10-month-old cute daughter Royalty on Instagram together with photos of Royalty being cradled by her grandma. 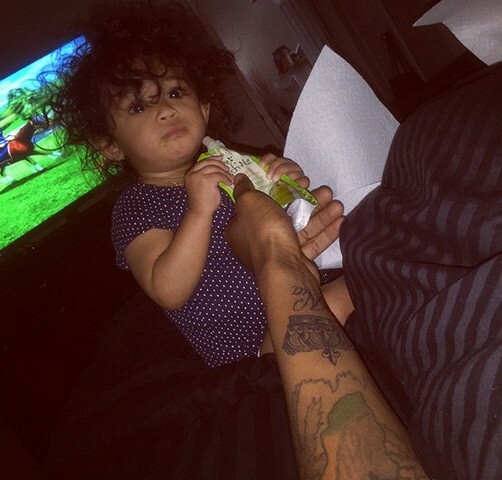 Royalty is wearing her little Beyoncé “#Flawless” T-shirt as she reaches for the camera. Two pictures with grandma Joyce and two more on her own. 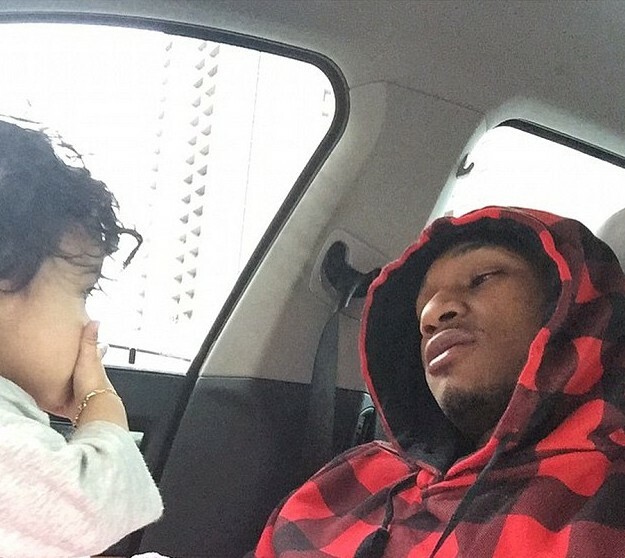 Breezy is definitely enjoying fatherhood and has been spending more time with his daughter. “God has blessed me with my twin. #ROYALTY,” he said in the earlier week. 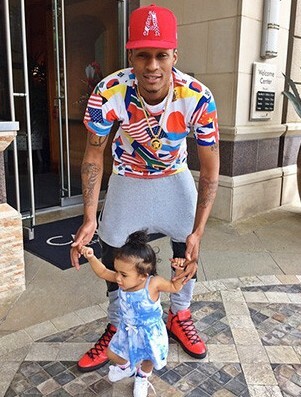 King Ba, the boyfriend of Breezy baby mama Nia Guzman, has been posting his own photos with Royalty on Instagram and even got two new tattoos recently including a crown with Nia inscribed below it.